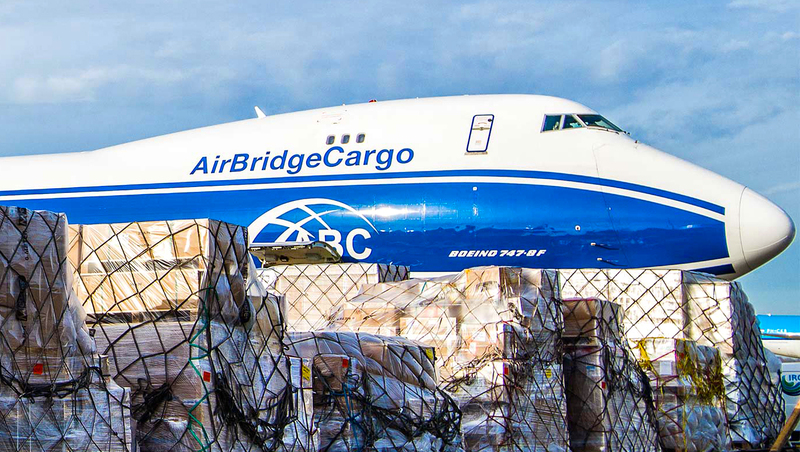 Air freight solutions for your general cargo. 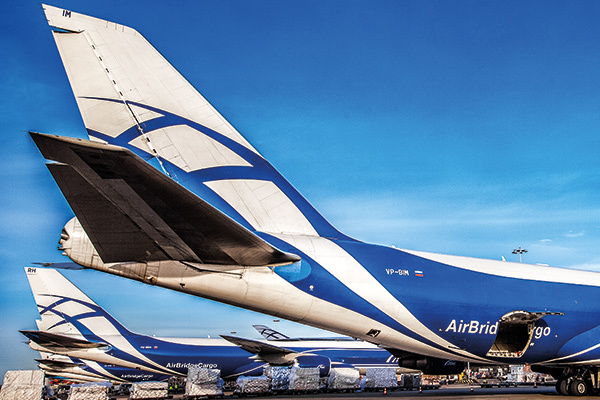 Reliable and efficient delivery of your cargo with AirBridgeCargo. Our scheduled service has been developed with standard cargo shipments in mind. With over cargo 30 destinations and access to scheduled flights of our airline partners, we can get your freight almost anywhere. With us, you are connected to all major business hubs. Always. Worldwide. 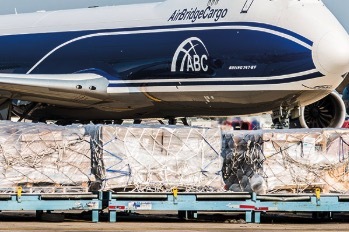 The perfect combination of our dedicated fleet, extended network and highly skilled and certified personnel makes it possible to transport any type of cargo starting from general cargo to special commodities, transportation of which requires specific knowledge, expertise and experience – something ABC is ready to provide.